We know that some of our Voki teachers use Popplet in their class! What if you want to have your Voki character there? We have the solution here! 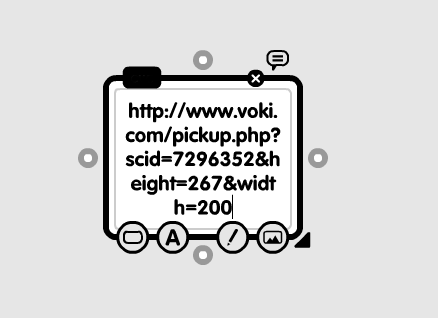 Select your Voki size and copy your Voki link. Go to www.popplet.com and sign in. Click to Make new popplet and double click to create a popple. Paste your Voki link into the popple. 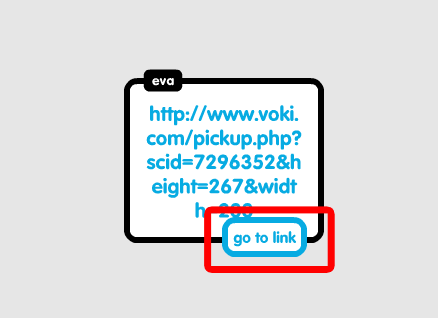 Hover your mouse over the Voki link and click on Go to link. Now you go to your Voki from Popplet! Note: If you want your Voki to appear in full screen, read this Tip of the week to learn how! 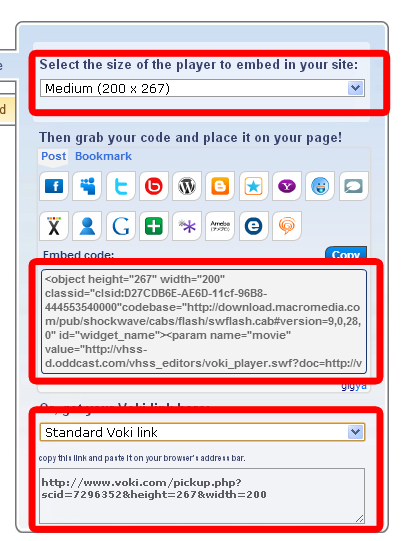 To save your Voki as a video file, check out this Tip of the week. Click on the upload icon. Select your video and click Add to popple. 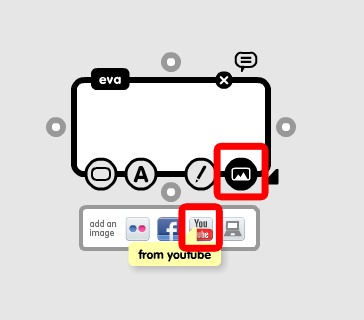 Now you can view your Voki directly on Popplet!